XcodeのInterface Builderを利用してプロトタイプ アニメーションを作成できるツイール「IBAnimatable」がリリース。 | AAPL Ch. 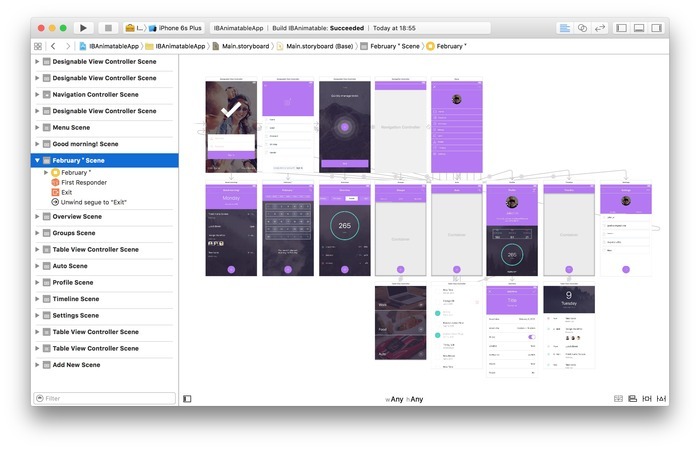 Here is the design in Interface Builder (Storyboard). 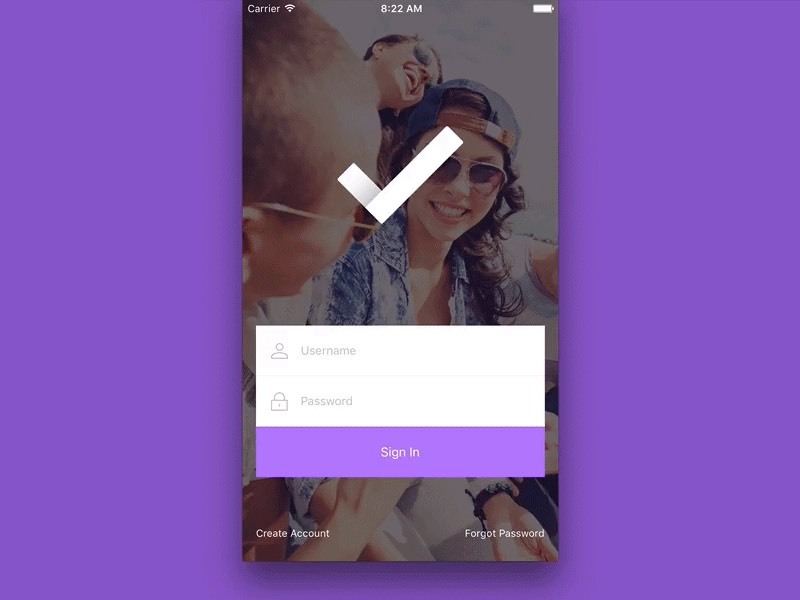 With IBAnimatable, we can design a UI in an Interface Builder like Sketch, and prototype animations in a Swift playground like Framer Studio. Also we can use the output of the design directly in the production ready App.